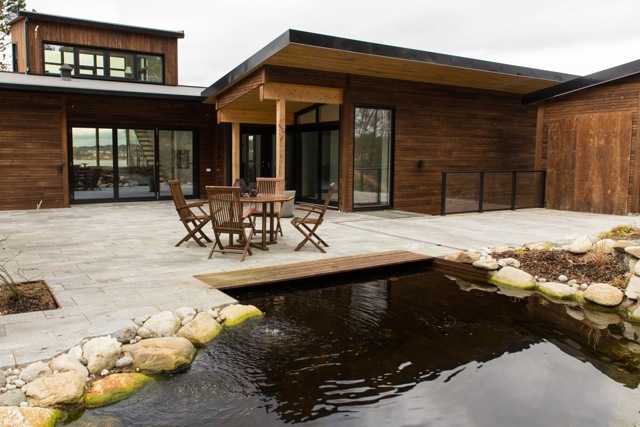 Nestled idyllically by the seaside at Holmen – just outside Bergen. Just outside the City of Bergen, you will find one of the most exotic attractions in the whole of Western Norway’s archipelago. 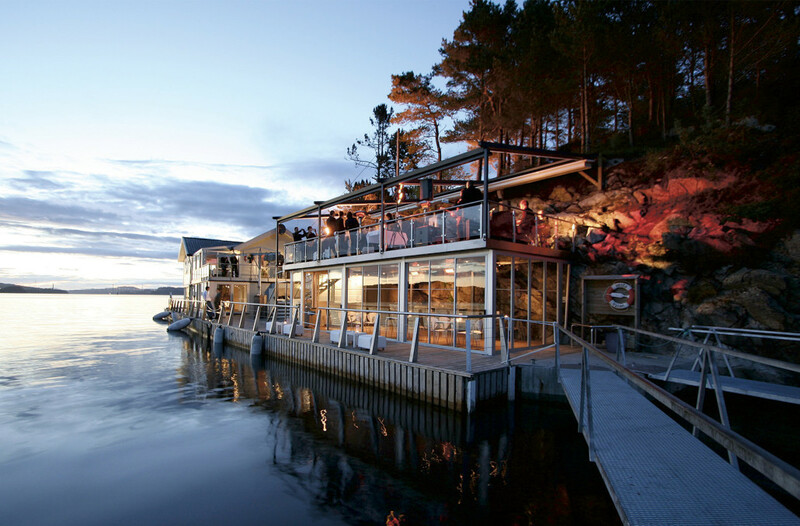 Cornelius is one of Norway’s best seafood restaurants. 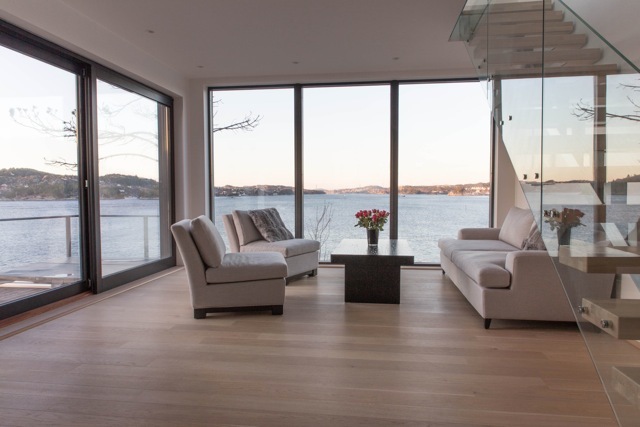 It is situated right by the sea on a small island with spectacular views of the fjord, mountains, skerries and passing boats and ships. Cornelius is open all year. 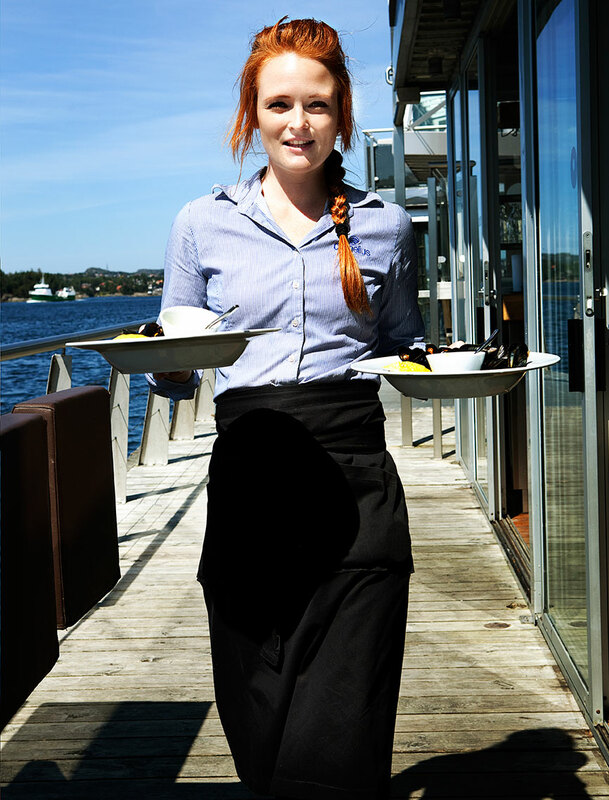 On beautiful summer days, we open the sliding doors and set up tables on the pier, where we serve lighter dishes. When the weather is less favourable, we create a cosy atmosphere indoors and serve food with stronger flavours and light up the candles and the fireplace. 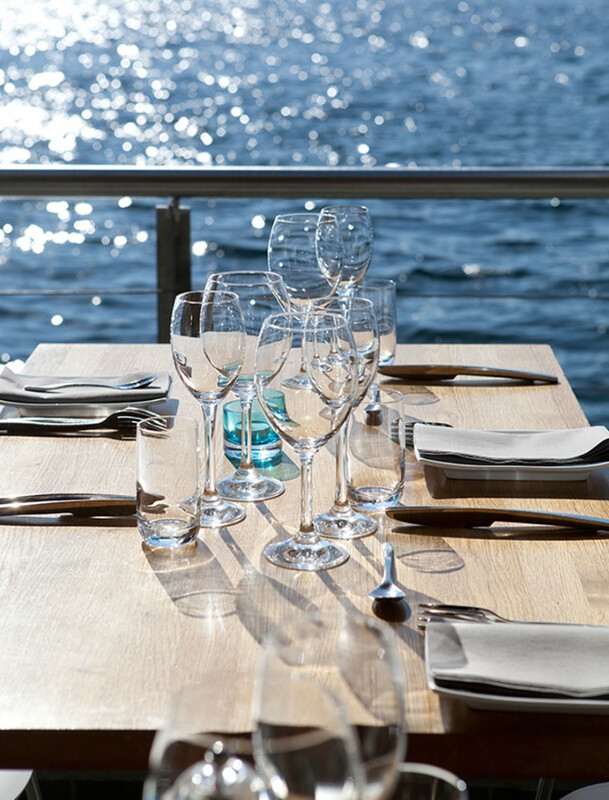 Every season – we offer unique and exciting culinary experiences on Holmen. Note: The restaurant is closed on Sundays. We have capacity for 330 guests, divided in six different venues. All premises have a private terrace. Overflaten is located on the 2nd floor of the main building. This room was completely renovated in 2015 and it is now very well suited both for conferences and banquets. 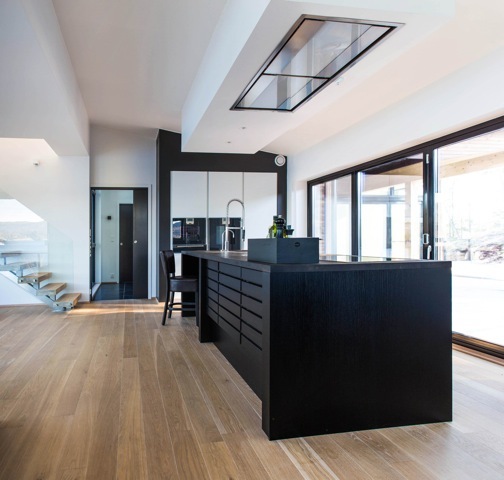 The design combines the modern with the rustic, and large windows from ceiling to floor creates a feeling of getting the sea and nature up close. Overflaten has its own bar, gas fireplace and a private terrace. 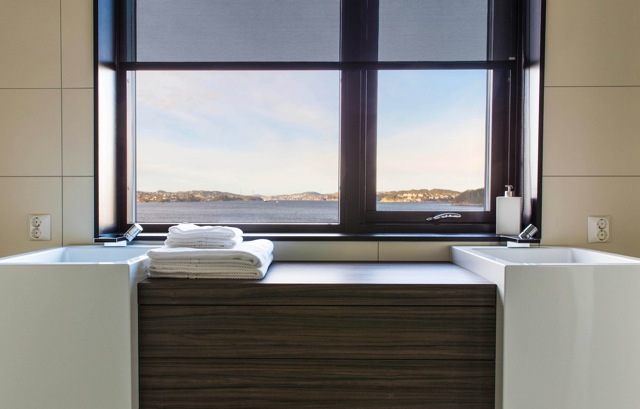 Flottøren is located on the north side, on the 2nd floor of the main building, with scenic views towards Sotra and the gateway to Bergen. This room has a modern design and a private balcony, – and is well suited for both business meetings and private dinners. Havsalongen is our main restaurant, located on the 1st floor of the original building. This venue is mainly used for seating of individual guests. However, it can also be offered as a private room for larger groups. The spot lights in the sea just outside the large windows, enables the guests to sit by their tables and observe the scenic sea life. Vip-Nip is a popular room for smaller groups. 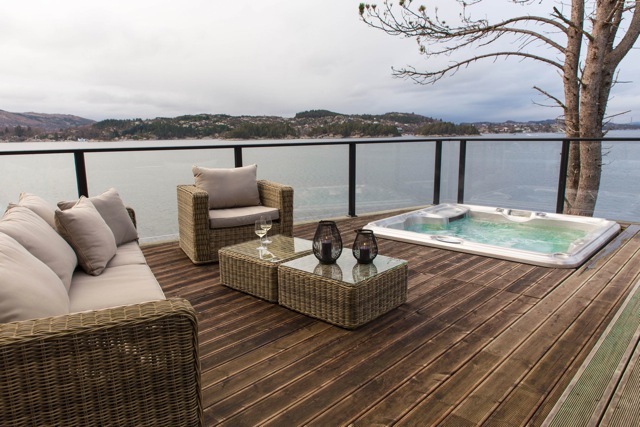 It is affiliated with Havsalongen, located on the north side of Holmen, with lovely views towards Sotra and the gateway to Bergen. Vip-Nip has its own display kitchen, and it is also used for arranging shellfish courses where the guests get to prepare their own shellfish platters. Utværet, located on the 1st floor of the ”Glass House”, is a rustic and distinctive room, which is excellent if you prefer a casual atmosphere. 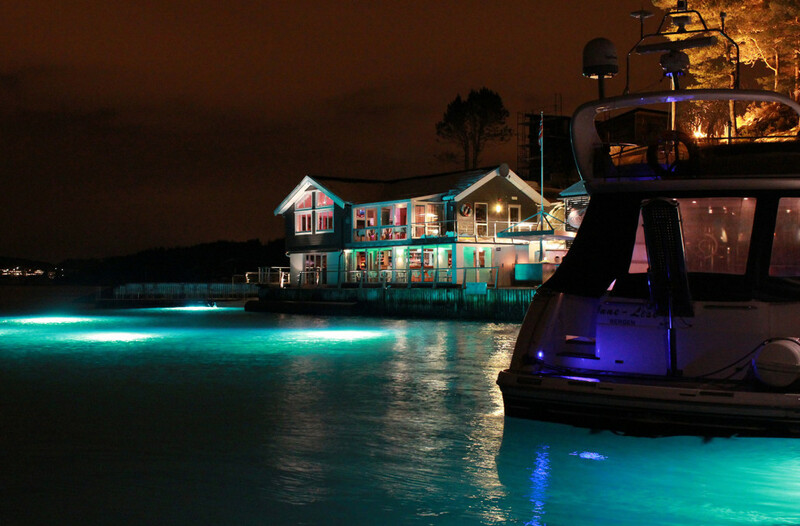 It is located on the dock, with large sliding doors that can be opened up if the weather permits it. Utværet even has its own boathouse kitchen and bar. Skjæret is located on the 2nd floor of the ”Glass House”. Both the glass walls and the ceiling can be fully opened, – allowing the guests to enjoy outdoor seating when the weather permits it. Skjæret has a casual and relaxed atmosphere in a rustic and maritime environment. 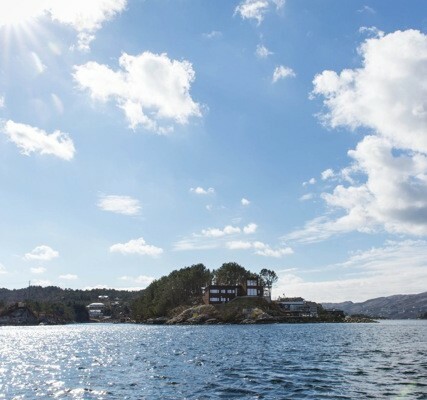 Experience a beautiful trip among the skerries, from Bryggen wharf in the City of Bergen to Holmen at Bjorøy. Regular departures at 18.00 from Dreggekaien on Bryggen (shed no. 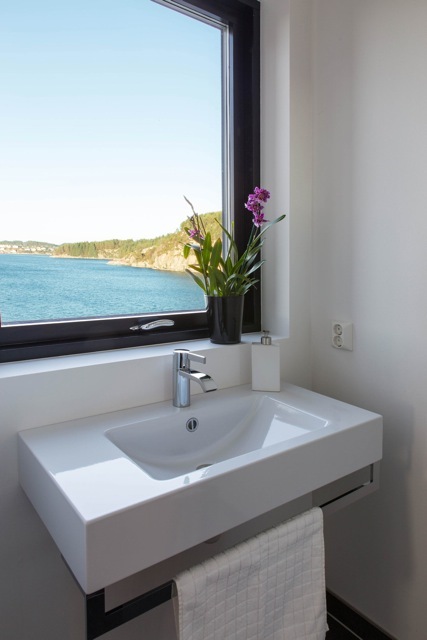 8) opposite Radisson Blu Royal Hotel and Clarion Collection Hotel Havnekontoret. Return from Holmen at 22.30. The boat trip takes 25 minutes. Warm, safe boats take you back and forth in comfort, – regardless of the weather. Please contact us if you want to charter a private boat. 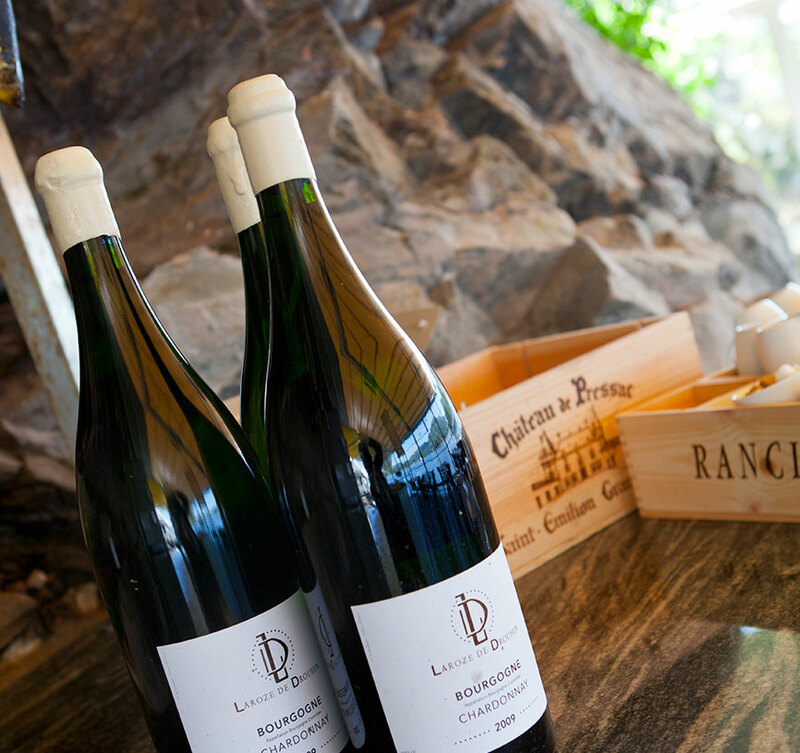 During the summer months we have regular departures for lunch Thursday, Friday and Saturdays. 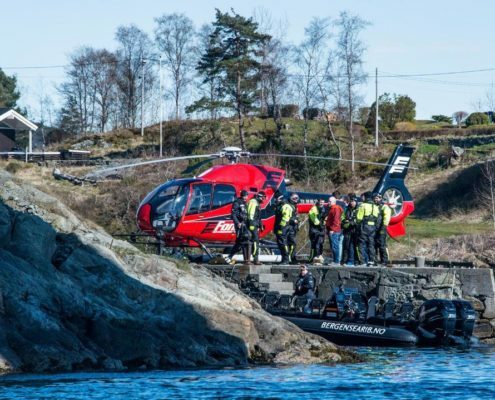 If you are going to get the best experience from the best seafood restaurant in Bergen, the best way to approach it is by helicopter. Our Meteorological Menus are changed daily, depending on what the ocean has to offer. It is based on ingredients inspired by the wind and the weather. Eat The Fjords is our brand new lunch concept! We welcome you at the pier, with a warm shellfish soup and an introduction of Cornelius, followed by a meteorological main course and a seasonal desert served in the restaurant. Scheduled departure on Thursdays, Fridays and Saturdays from mid May to late August. Other days on request. 3-course Meteorological Menu NOK 795 per person including boat trip. In addition to Meteorological Menus, we also offer an extensive Meteorological Seafood Buffet. The content varies according to seasonal variations, and we exclusively serve the freshest possible seafood at any time. A typical buffet may contain chowder, shrimp, crab, mussels etc. and off course our homemade smoked salmon! The seafood platters are always accompanied with salads, dressings and home baked bread. Transportation is not included in the rates for Meteorological Lunch and Seafood Platters. The cost of the boat depends on the number of guests attending. Inspired by the weather of the day, Cornelius serves its famous Meteorological Menu of exquisite seafood and trimmings. Prepared using innovative culinary techniques and with a genuine passion for seafood. We recommend the shellfish legend Alf Roald’s famous talk – a fun and educational start to any event. The talk lasts for 40 minutes. It describes how Cornelius started and some breakneck business dealings. It is a story spiced with escapades with women, financial ups and downs, innovative use of raw materials and a good deal of Western Norwegian «never-say-die» spirit! Afterwards, you get the chance to sample the freshest possible shellfish and the restaurant’s own smoked salmon. This platter includes various seafood from the shellfish tower and tanks on the pier, – so this is truly the catch of the day! Examples might be oysters, sea urchins, scallops, langoustines and crab claws. Our famous shellfish soup is served in addition to the fresh shellfish (no lobster included in this platter). Choose the Cornelius Plett if you want to spoil yourself with all of the above in addition to lobster, fish of the day and our own smoked salmon. The content of our shellfish menus will vary in line with seasonal fluctuations. The seafood platters are always accompanied with salad, dressings and home baked bread. If you have any allergies or special needs we should know about, please specify this in the comments field when booking. 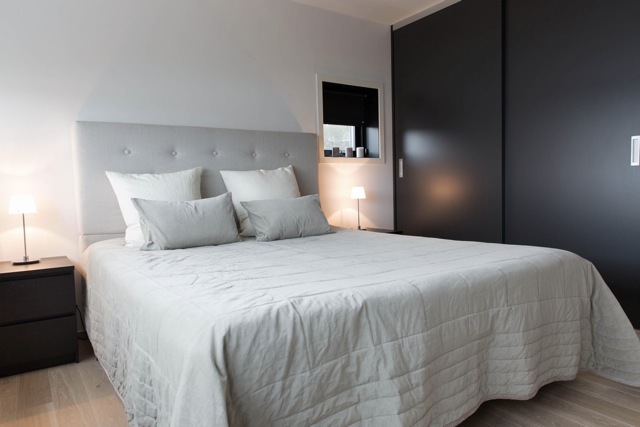 – Combine your visit at Cornelius with accommodation in a private house on the island! The holiday house is adjacent to Cornelius Seafood Restaurant, and it is often used to accommodate our conference guests or private parties. 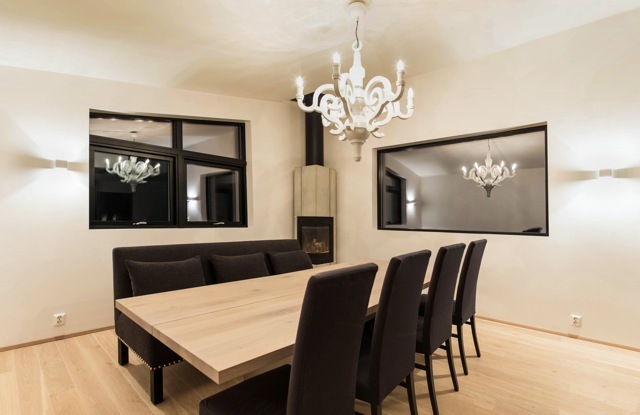 The living room has a well-equipped and exclusive designer kitchen, seating area with stunning views and dining for twelve people at the fireplace. 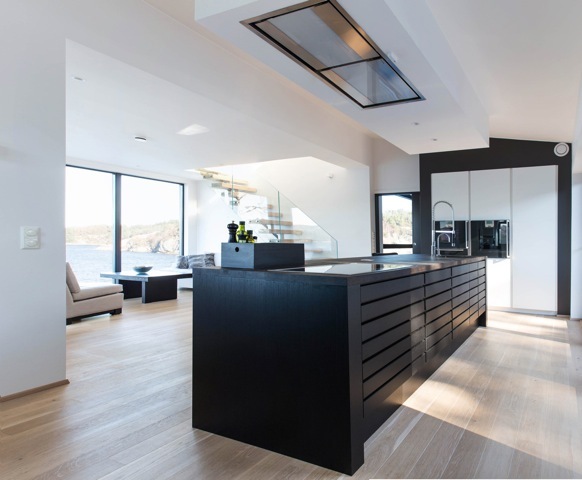 In the tower above the living room, you can retire and enjoy panoramic views of the surrounding mountains and the gateway to Bergen. 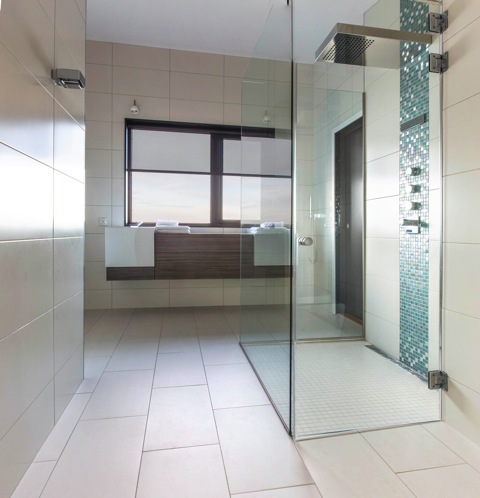 In relation to two of the bedrooms, there are two exclusive designer bathrooms, – both with waterfall showers and one of them with a large bathtub. Outside there is a landscaped patio with a fishpond and sun terrace with Jacuzzi. In addition to the main building, there is an annex which can accommodate two guests. 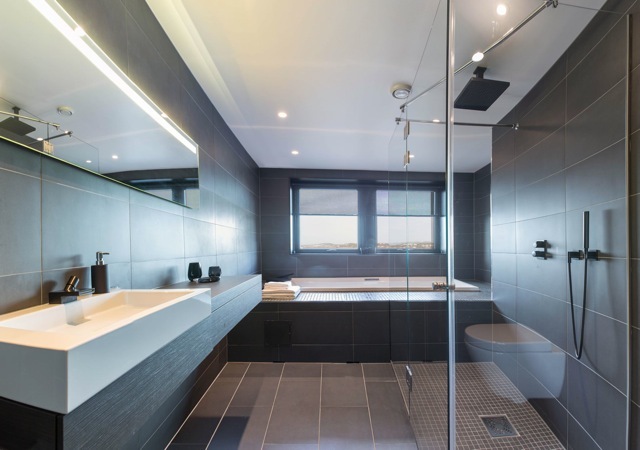 It has an exclusive bathroom and living room with a small kitchenette. Private Cruise with Oyster Dundee! 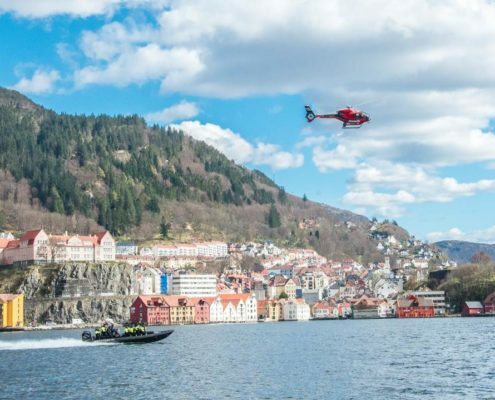 From home port Bergen, I design tailor made private cruises. 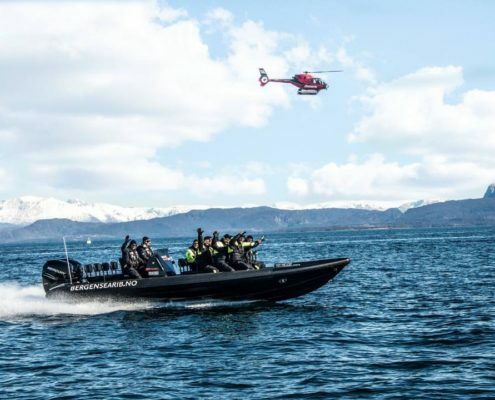 One option is going north to Sognefjorden, the longest and deepest fjord in Norway. Further north is Geirangerfjorden, which is on the UNESCO list. Cruises to the famous Lofoten islands may also also be arranged. Another choice is going southbound to the queen of all fjords, Hardangerfjorden. 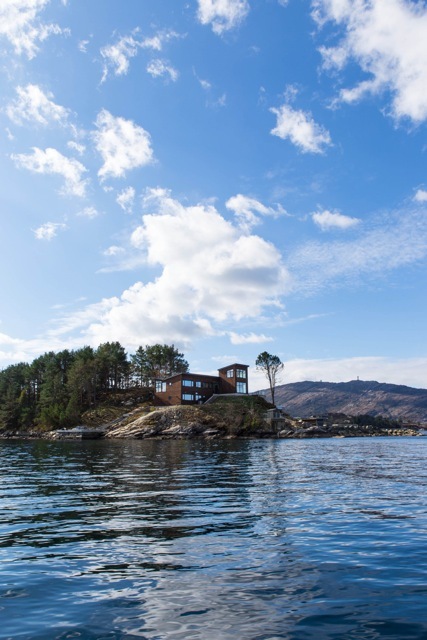 The archipelago near Bergen has an impressive number of inlets, channels, numerous small islands with sea swept rock structures. Bird life is abundant, we may discover sea eagles! If we decide to have a shellfish meal, I normally dive for scallops or crabs, and our chef prepares it. The coast offers excellent diving. We cruise along the fantastic coast line with lots of small inlets and hidden pearls. I also offer trips all the way north to the spectacular Lofoten. The trips are from one day and up. Join us for an unique experience – book now!